Pallet saver deal. 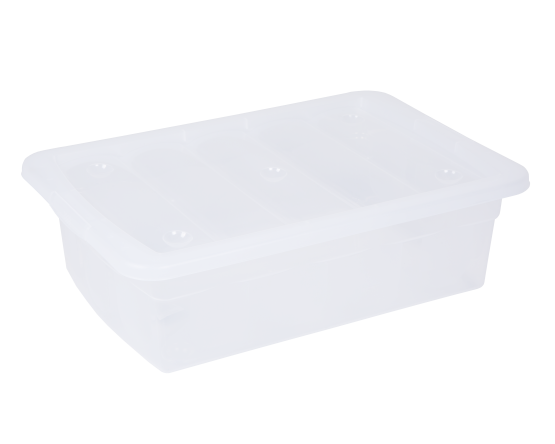 Stackable box with lid. Ideal for home, office and school.